Kung Hey Fat Choy! Gong xi Gong xi! 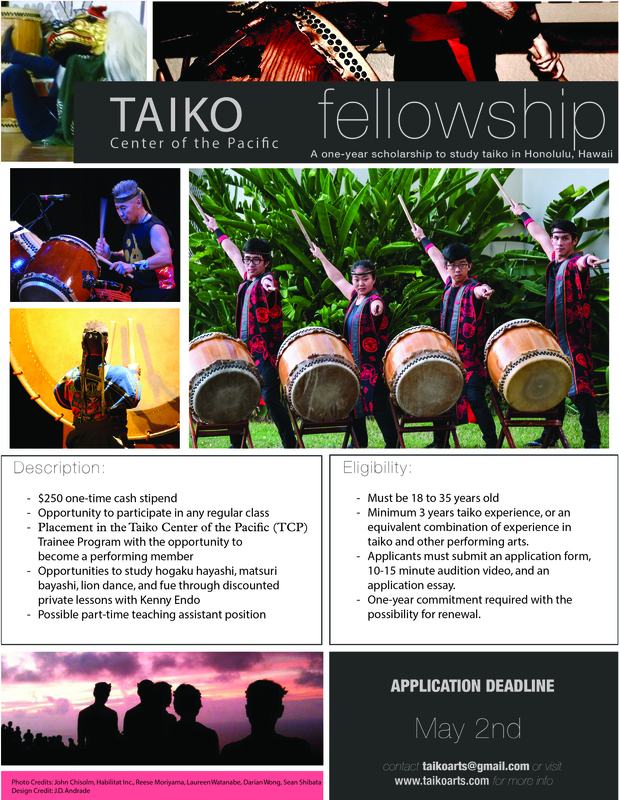 Taiko Center of the Pacific Performing Ensemble will be performing at the Market City Shopping Center on Feb 6, 2016 (Saturday) to celebrate the Chinese New Year!